Location: On top of a hill SE Qld "The 8 Straight State"
Could be a new quizzy topic but what I really need is help to I.D. this photo as it's the only one I can't label. I've got an idea it may be around Birdsville but not sure. It's from a 2005 trip which covered 14,000 Ks so I'm pretty vague & I've also deleted any info I had in relation to pikkies either side of it as I was still using film, not digital, at the time. Could that be Carcory Homestead Ruins about 30 ks north from Birdsville? Pretty sure that is correct. Strewth! Two out of two. Thanks fellas, my album is complete. Maybe send in some more "Name The Location" photos? Here's a relatively easy one for starters. Mr. Squiggles wrote: Here's a relatively easy one for starters. Now, C'mon Mike. Here's a big hint. It's a memorial to one of our last pioneers. Can't get easier than that, can it? Mt Beadell named after Len Beadell on the Gun Barrell Highway. I bet everyone who's been here has the exact same photo! Name the waterfall. Clues: West Australia, It was 40 degrees the day I was there. 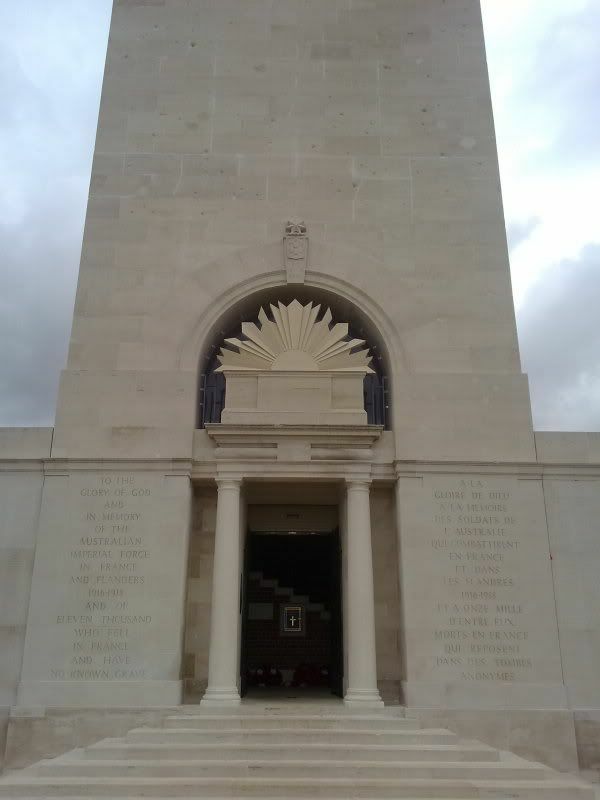 Tomb of the unknown soldier, War Memorial, Canberra.